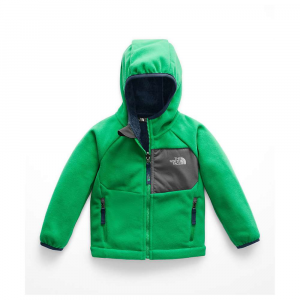 You've finally found one all-around piece he'll wear on his own. 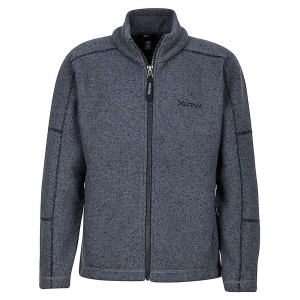 You can thank us for this warm 200-weight micro fleece jacket later. 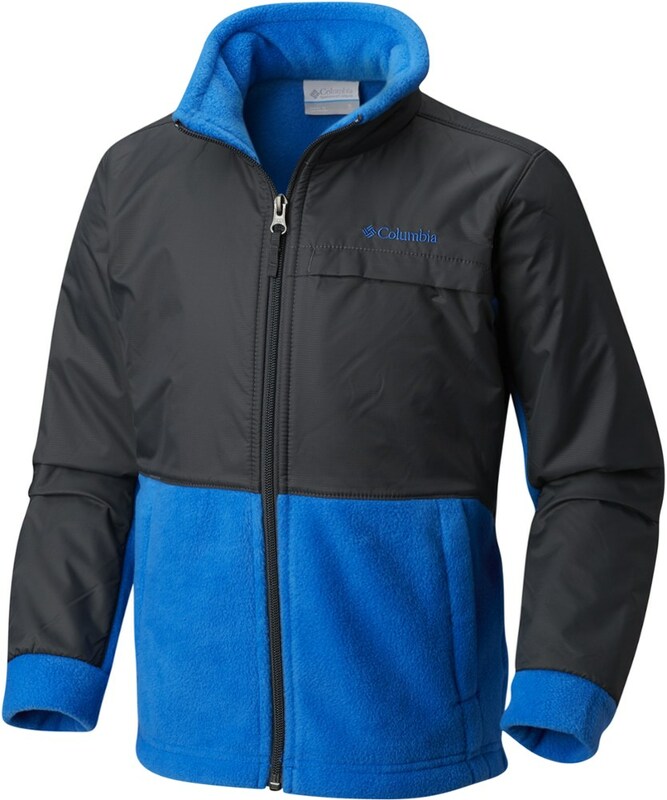 He loves the power of fumaroles, the majesty of big peaks, and jumping into crystal-clear lakes, and there's no better way to explore them than in the Marmot Boys' Lassen Fleece Jacket. 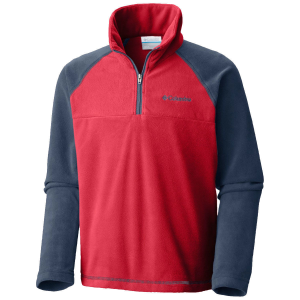 It's warm enough for cool nights around the campfire and comfortable enough that he'll wear it day and night, which only means you won't have to worry about him losing it on the trail. 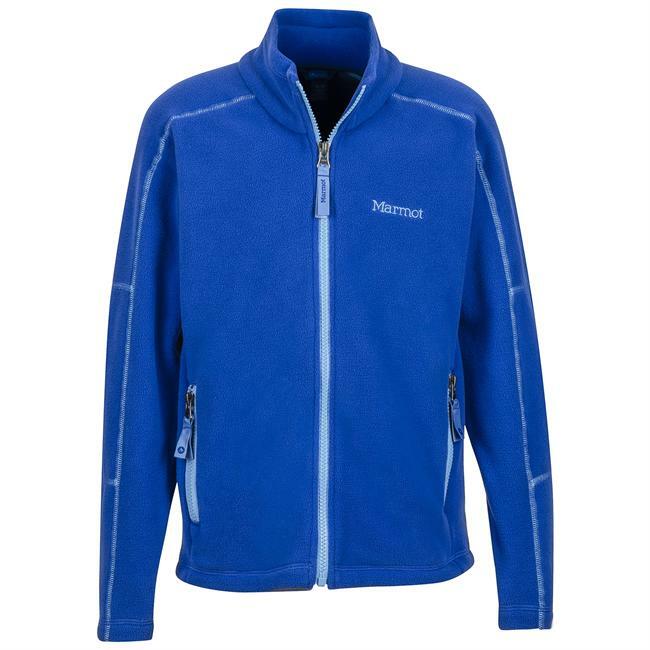 Shop Marmot Lassen Fleece Jacket - Boy's-83880-4663-XL, 83400-1440-S with Be The First To Review + Free Shipping over $49. 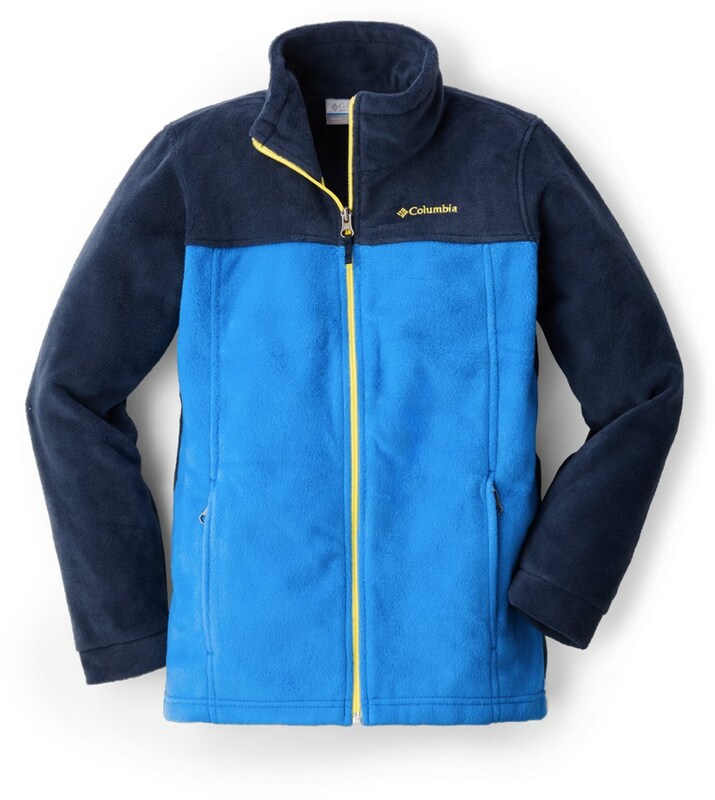 The Lassen Fleece Jacket serves double duty as a warm, breathable layer in cold weather or as a stand-alone jacket for cool morning hikes and crisp evenings around the campfire.